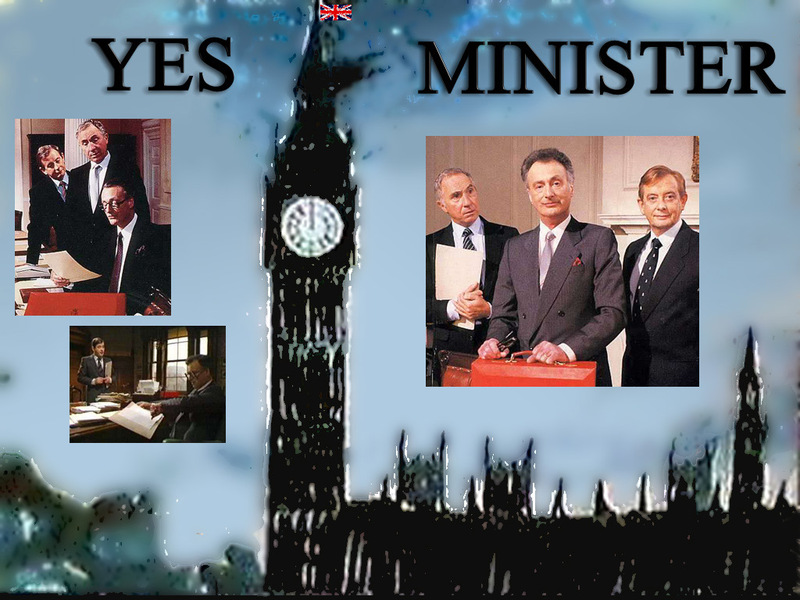 Yes, Prime Minister is a British TV Serial by BBC which ran in late 80’s and was a sequel to Yes Minister. 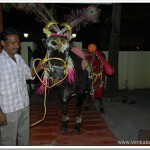 This was shown in Doordarshan during my school days and I have heard great comments about them. Though I watched few of the episodes I couldn’t appreciate it then. 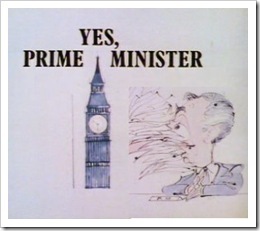 A few weeks back, while shopping in Landmark I saw the VCD version of Yes, Prime Minister Series 1 and 2 at Rs.350 per series. Over this weekend I watched the 8 episodes of Series 1. I had 4 hours of non-stop laughter and I had to marvel at the brilliance of the writers who have portrayed what life could be inside 10, Downing street in the most humorous way. This is a must see for anyone remotely interested in politics in general. Yes, Prime Minister is now second on my list of favourite political satires of all time, First in the list is Cho’s Muhammad Bin Thuglak.